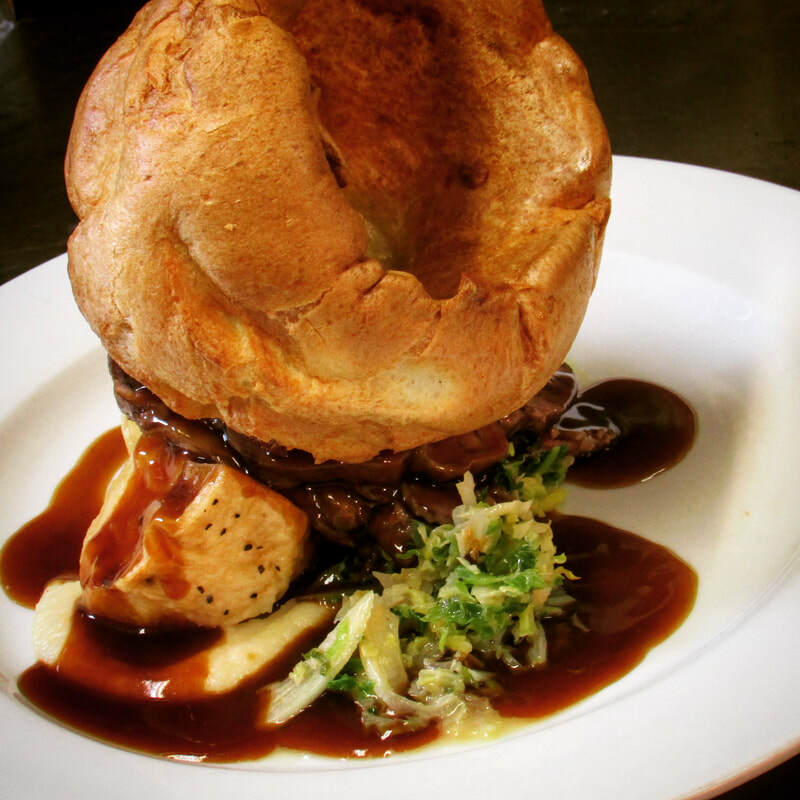 There are fewer things more British than a hearty roast lunch on a Sunday. We have found 10 of the best in the Cotswolds that you really need to try! 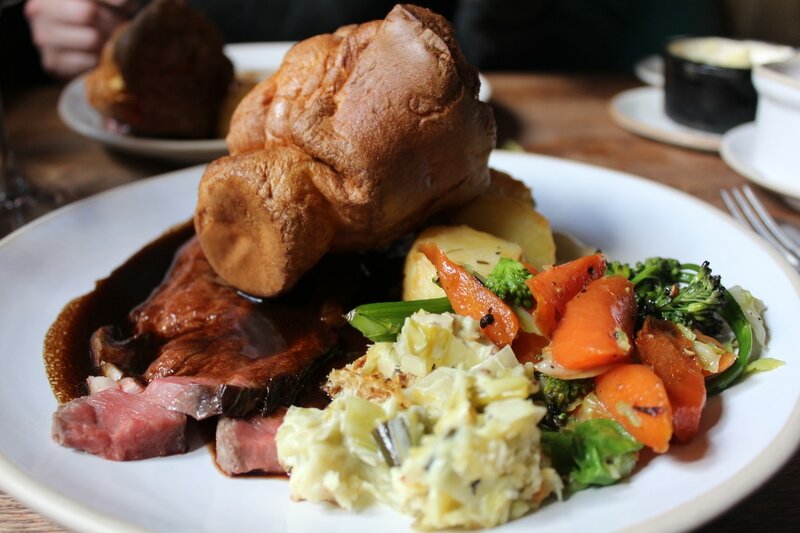 Located just a couple of miles away from the beautiful Blenheim Palace, The Killingworth Castle is a wonderful coaching inn offering a truly delicious roast. 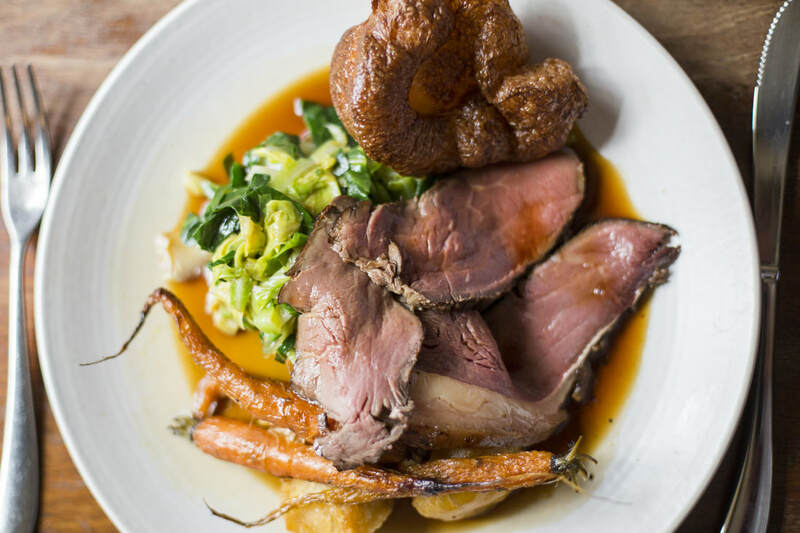 ​If you are looking to treat yourself to exceptional food, service and Sunday Roast experience then look no further than the wonderful Michelin-starred Lords of the Manor in Upper Slaughter. The food created by Head Chef Charles Smith is simply outstanding! ​Located in Kineton, a hamlet between Temple Guiting and Guiting Power, The Halfway House has been receiving rave reviews for its food and warm welcome. 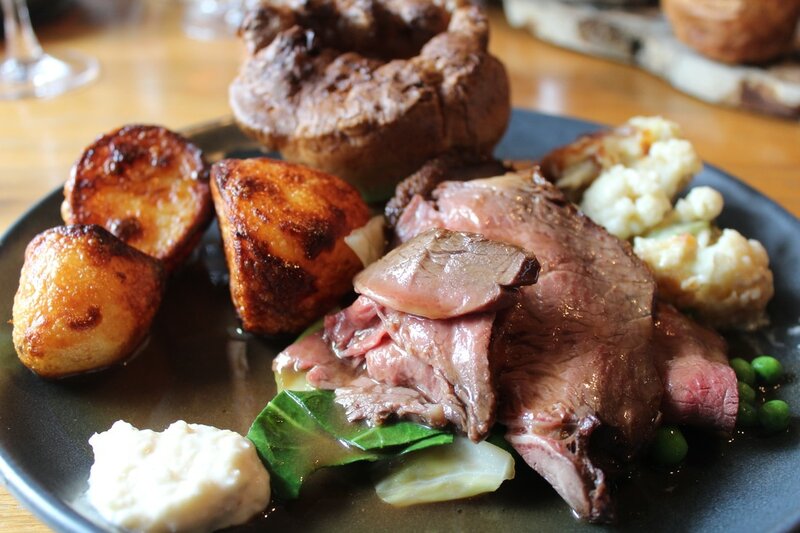 Their very popular Sunday Roast is fantastic. Look out for the Dog Walking Sunday on the first Sunday of every month where you can join other dog walkers for a jaunt around the Cotswold lanes before returning to the pub for a roast! 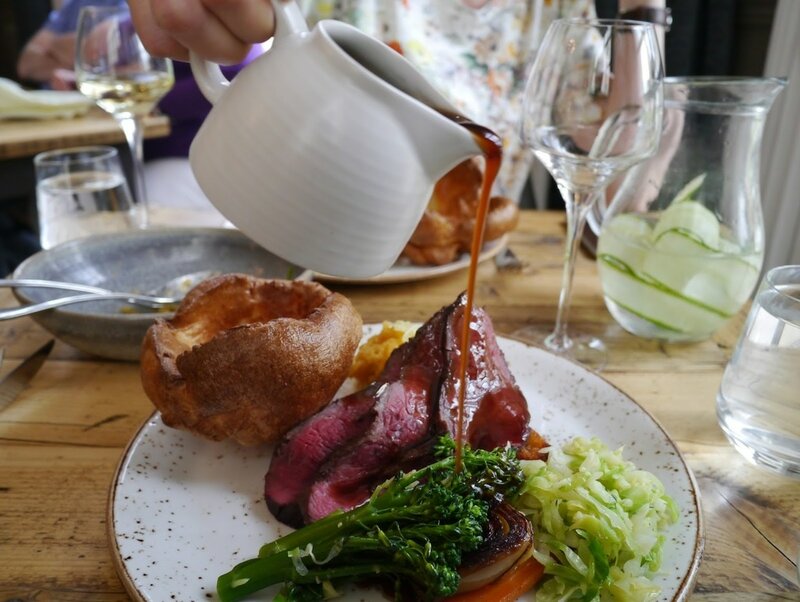 With delicious 'melt in your mouth' meats and a wonderful Sunday Lunch menu, The White Spoon is making a name for itself for serving one of the finest roasts in Cheltenham. ​Head chef and owner Nick Deverell-Smith has been putting The Churchill Arms firmly onto the culinary map with recent appearances on Saturday Kitchen Live and the Great British Menu and his roast is not to be missed with a wonderful menu and food of the highest quality. 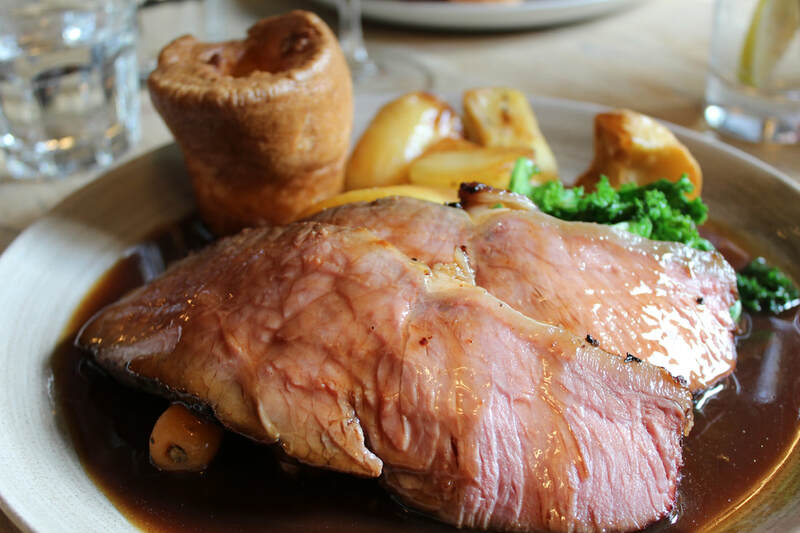 ​In the heart of Cirencester you will find The Golden Cross Inn serving delicious food all day including their brilliant Sunday Roast which is extremely popular with locals and visitors alike. 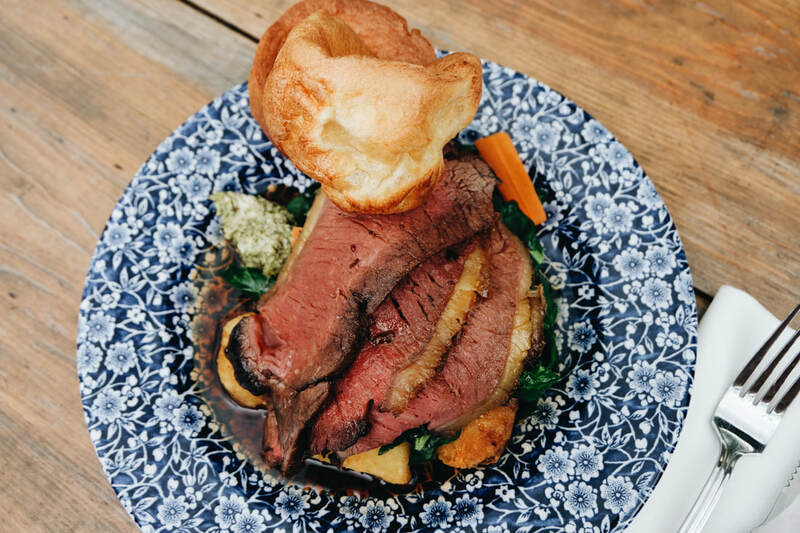 The Sunday Lunch menu at The Bull Inn offers something for everyone with 3 delicious roasts including their amazing Cotswold beef sirloin being cooked to order. You can also enjoy a good choice of starters, other mains and a fantastic children's menu. 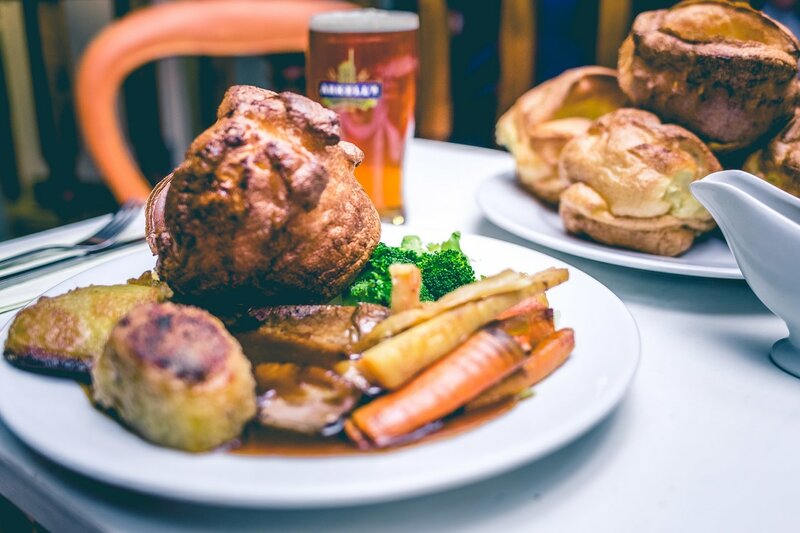 ​Set in the heart of Burford, The Angel offers two delicious roasts on a Sunday served all day with crispy roasties, cracking Yorkshire Puddings and lashings of gravy. 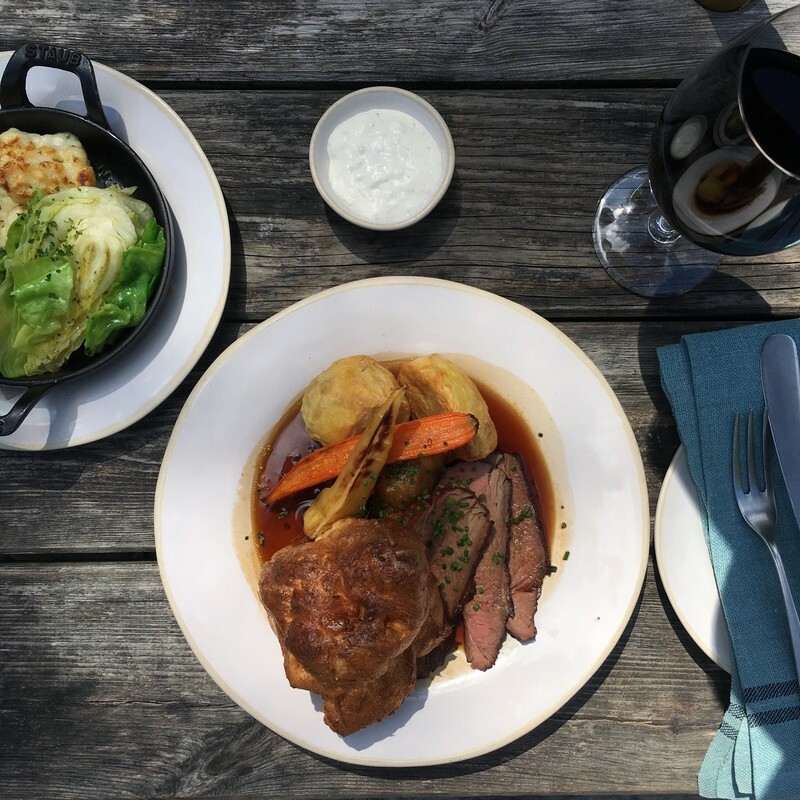 The perfect spot for a good feast, The Wild Duck at Ewen is a pub full of history located near Cirencester offering a delicious roast until 5.30pm every Sunday. 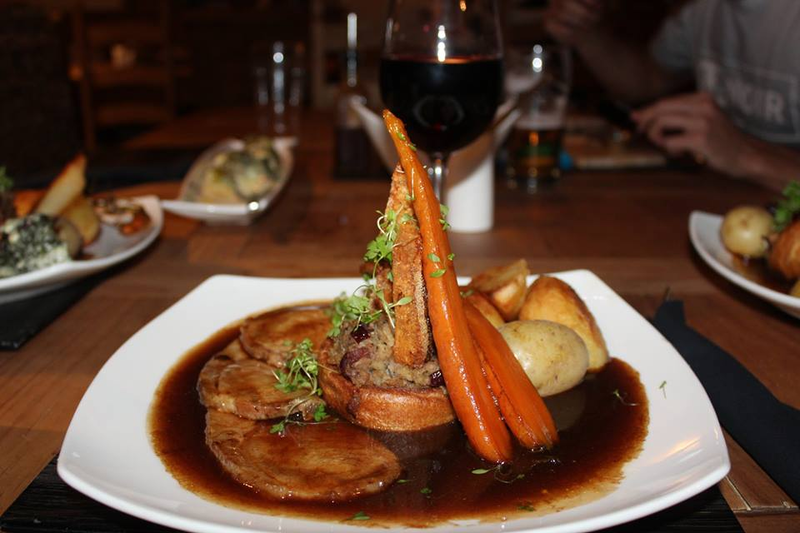 The Ebrington Arms is a great place to eat at anytime during the week and Sunday is no different. 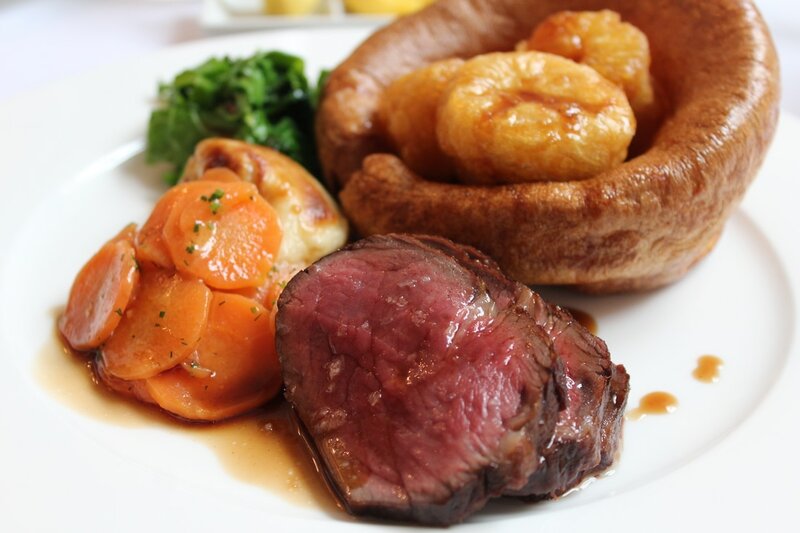 Their roasts are now available to enjoy on a Sunday evening between 6pm and 8.30pm as well as at lunchtime! We recently visited The Maytime Inn in Asthall near Burford since writing this post and think it deserves to be added to the list..